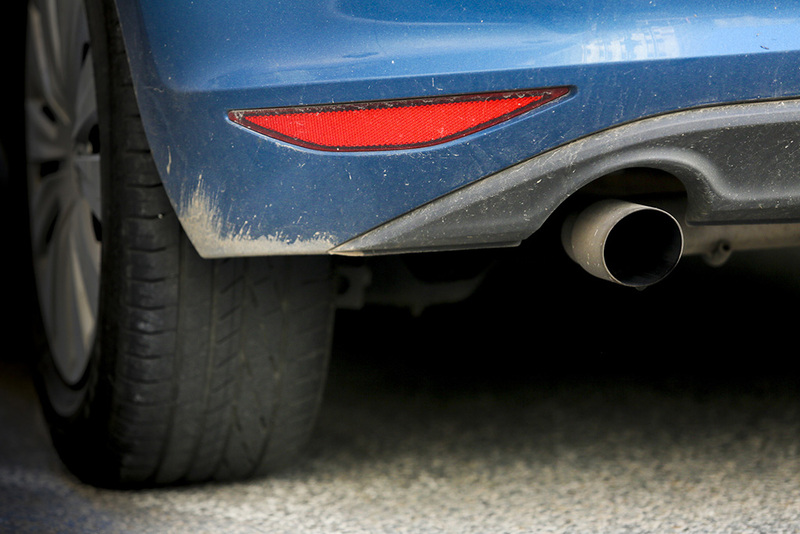 MEPs debated the unfolding Volkswagen exhaust emissions scandal on Tuesday, on the basis of a parliamentary question. They asked Commissioner Elżbieta Bieńkowska to clarify whether emission test manipulation took place in Europe. Many speakers said the ongoing scandal endangers the credibility of the whole car sector, and called on the Commission to speed up the introduction of real drive emissions testing. Parliament’s political groups will prepare a resolution to be voted during the 26-29 October plenary session in Strasbourg.